Spa Traveller Wellness has teamed up with C-Side Spa, Cowley Manor to offer a couple, Mother / Daughter or you and a friend the opportunity to enjoy a Spa Day at Cowley Manor’s C-Side Spa with any 60 minute emerginC treatment of choice. A Spa Day for two people with any 60 minute emerginC treatment of choice. Can be redeemed from Sunday to Thursday. Entrants will be required to answer a question with multiple choice answers to enter. Only one entry per email address. Duplicate email address entries will be removed. The winner will be randomly drawn and will be notified one week after the competition closes and advised how to redeem their prize. The winner will be announced by name and city / town on this website one week after the competition closes. No additional personal information will be disclosed. Spa Traveller Wellness and it’s associated businesses and the provider of this prize will retain all entrant information for specific targeted promotional purposes. Entrant data will NOT be shared with or sold to any other parties. This competition closes on 30 November 2016. * Entry to this and all Spa Traveller Wellness and associated business competitions are free to enter, no purchase is necessary and entrants will be required to answer a question with multiple choice answers to enter. 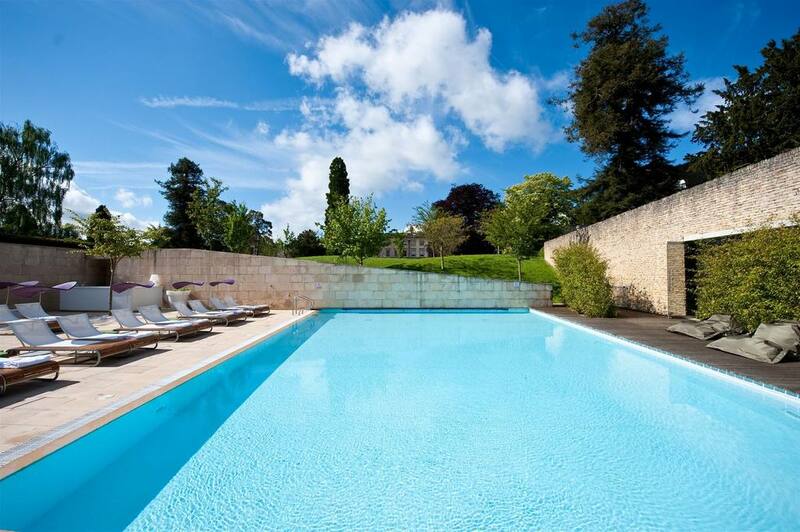 What is the name of the C-Side Spa at Cowley Manor’s new advanced treatment brand?